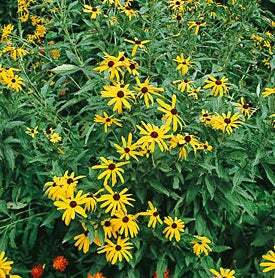 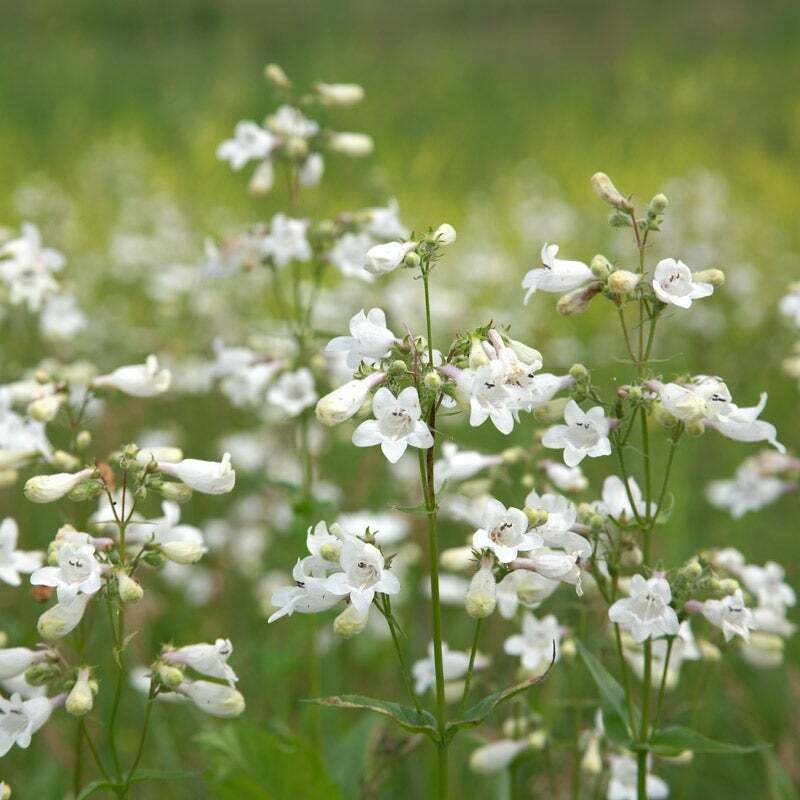 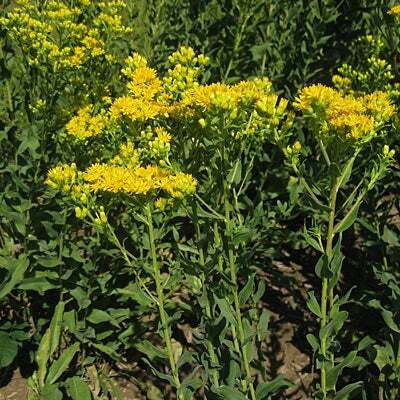 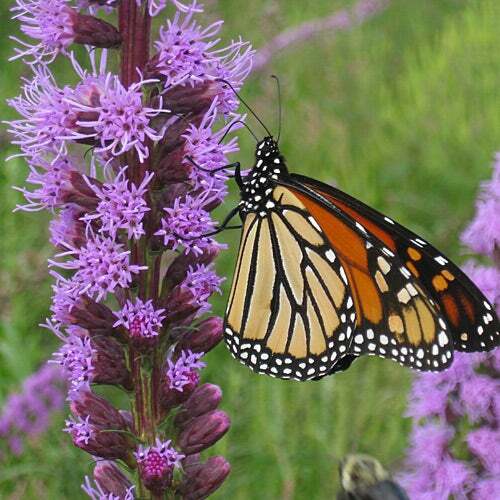 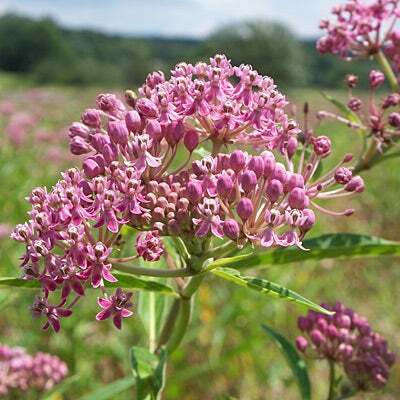 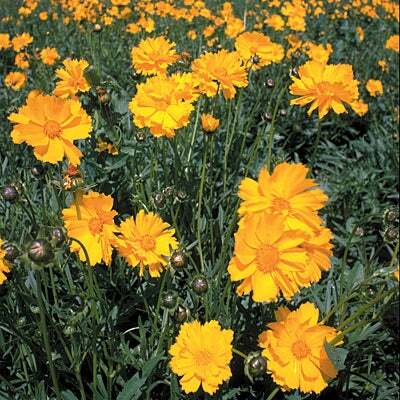 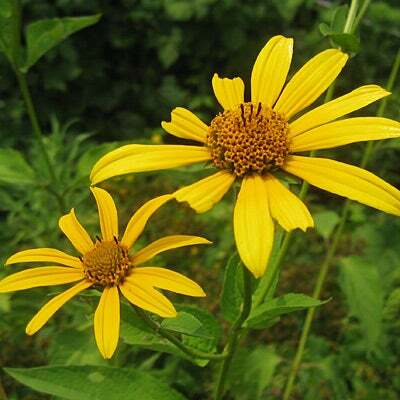 Restore native habitat to the landscape by planting the Native Northeast Wildflower Mix. 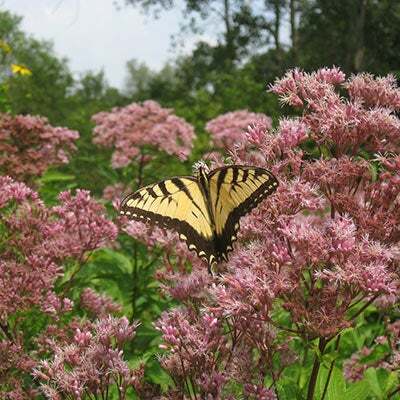 Containing 18 native wildflowers found throughout New England and the mid-Atlantic, including Spotted Joe Pye Weed, Butterfly Weed, Red Columbine and Wild Lupine, this colorful mix is incredibly easy to care for. 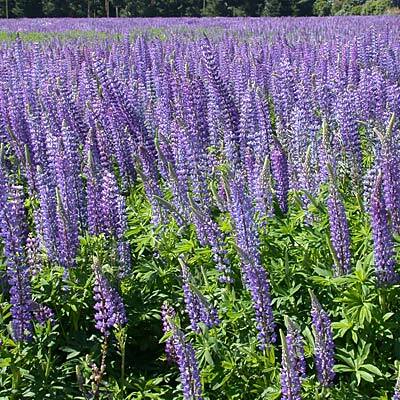 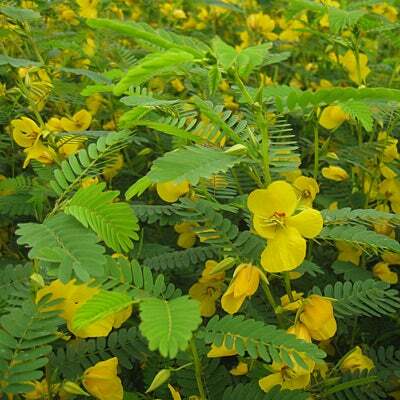 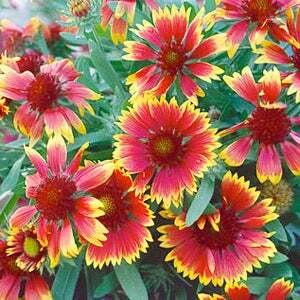 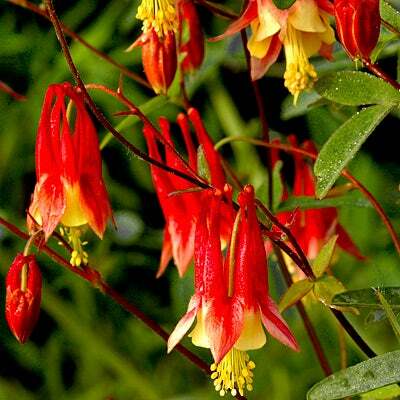 Best for planting in: CT, DE, MD, MA, ME, NH, NJ, NY, PA, RI, VT, WV, QC and the Eastern Provinces. 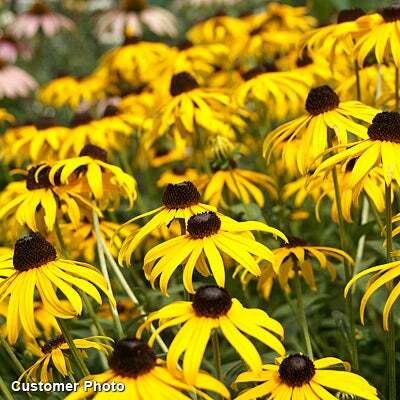 All of the seed we offer at American Meadows is non-GMO, neonicotinoid-free and guaranteed to grow. 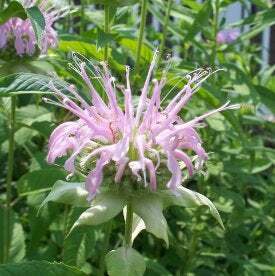 A hearty, long lasting blend of native Northeast wildflowers that will give you color all season long, year after year. 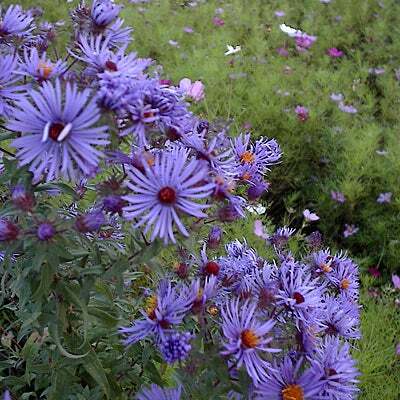 This mixture contains 18 different varieties including New England Aster, Red Columbine, Butterfly Weed and Joe-Pye Weed just to name a few native favorites. 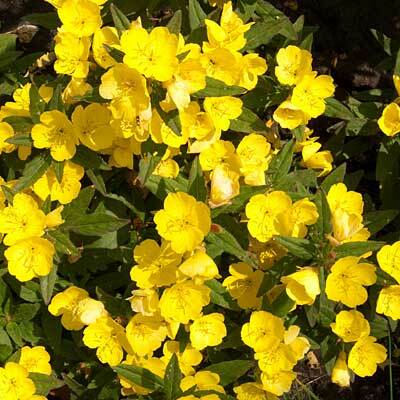 Perfect for that hard to mow hillside, septic area or just wanting to turn your lawn into a meadow, this mix provides the perfect solution. 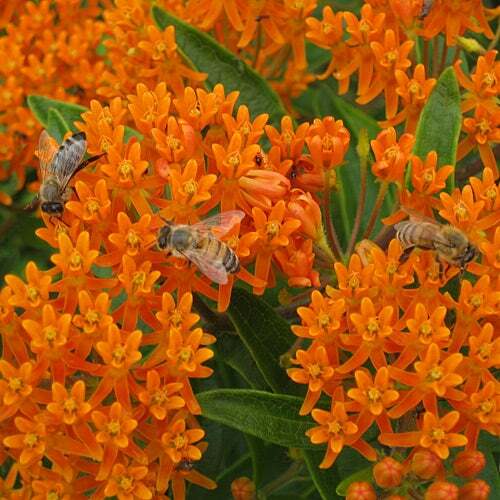 This premium mix includes 18 native wildflowers: 1 annual for first-year color, plus 17 perennials & biennials for second and successive years' bloom.